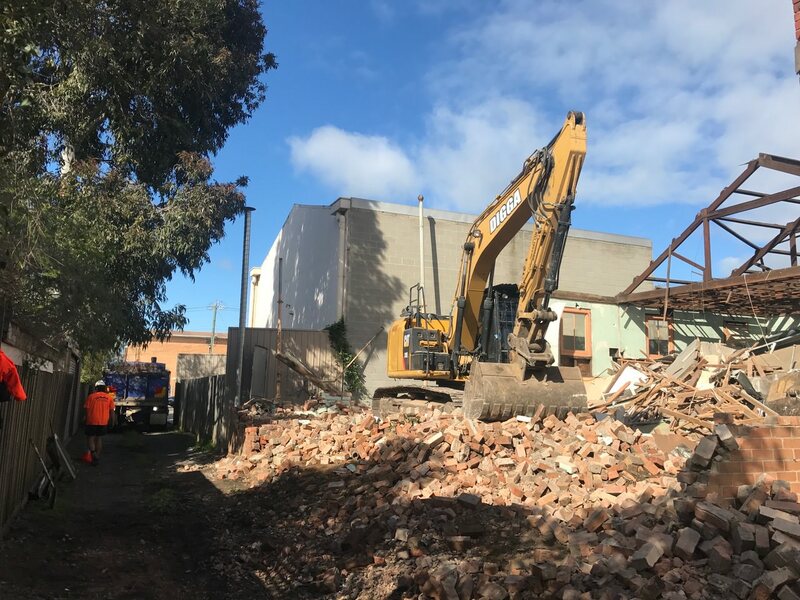 Professional demolition and excavation, Geelong, Bellarine, Surf Coast, Melbourne and regional Victoria. Digga Group is all about versatility, knowhow and capability. No job is too big, too small or too challenging. We’re fully licensed, insured and registered, and no one takes safety and quality more seriously than we do.